Though each Indian festival has uniqueness lying behind the story and rituals, but holi has something different to do. being the festival of colors, it spreads a flow of happiness among each human. Each color denote a special message to everyone. Whatever the festival is, if right food is not there, celebration becomes of no use. So here is a list of delicious folding items which are to be used for serving and welcoming holi guest. 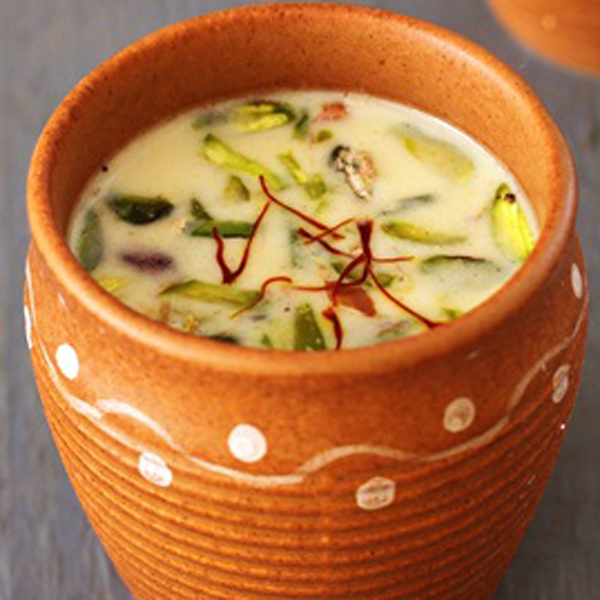 Being the most trendy sweet item, it is a special dish for holi celebration. 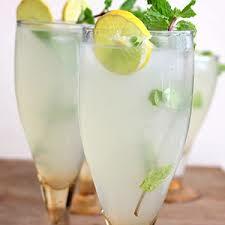 With the mixture of sweet, crunch and taste, it brings water in mouth. 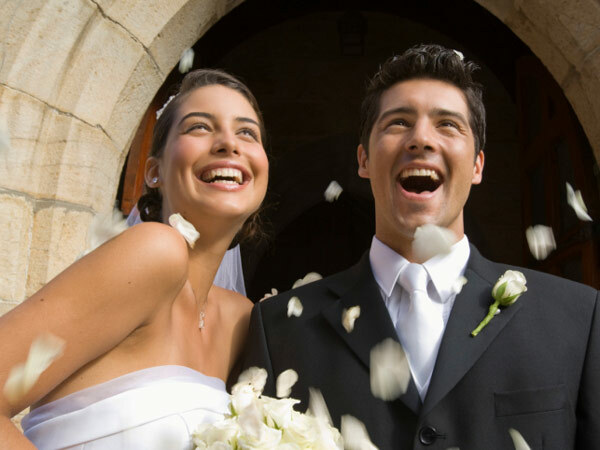 No one can stop saying, “once more”. People always forget to have food in a proper way as they lost themselves in playing holi. 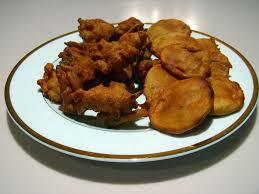 Bread pakoda is something which consumes less time to prepare and helps to omit the hunger. Too many varieties are there like lauki halwa ( butternut squash halva), moong dal halva, Suji halva, wheat flour halva, besan halva, gajar halva and much more. With the mixture of desi ghee, milk and seasonal veg, Halwa proves to be the most healthy snacks to eat. It is always said that females are always fond of spicy and salty food. 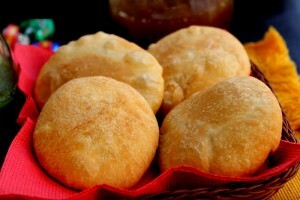 Kachori is the best option which can be served with aloo sabji, chola or chutney. Kachori can be prepared with the filled stuffing made of potato, dal, peas, onion, etc. A usual snack people would love to eat everyday. It can be prepared at home or can be bought from the shop. 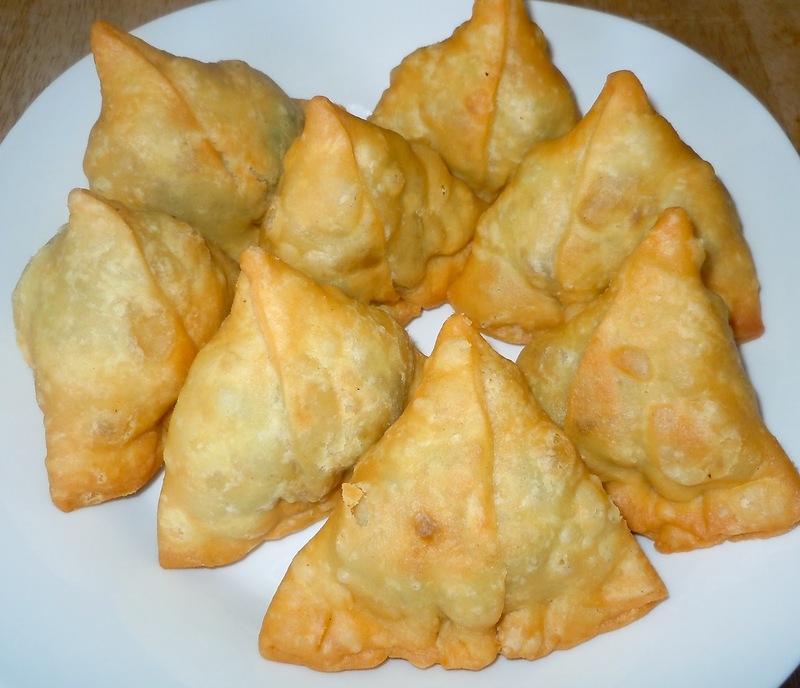 Crisp and salty taste of the samosa may motivate you to eat more and more. Ever trendy snack in India which is loved by mostly all Indians. A soft home made dish can be consumed by old age people as well. 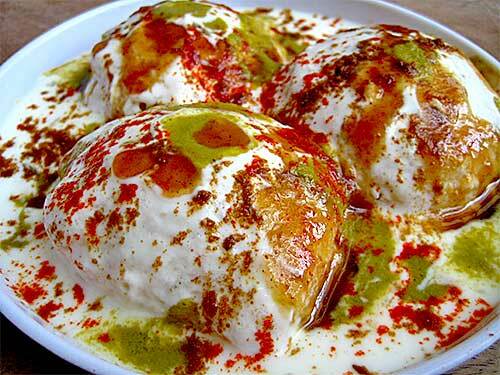 The combination of dahi helps to improve digestion. 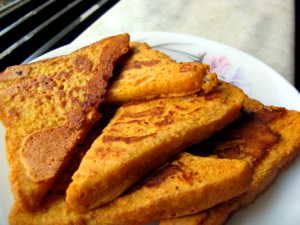 Besan can results in best dishes if right combination is matched. Onion pakora, aloo pakora, gobhi pakora, paneer pakora, mix veg pakora, mirch pakora and much more. Pakora with green chutney will give your awesome feeling. We talked a lot about eating, now its a turn to prepare some drink. Nimbu shikanji helps digesting hard foods and maintain humidity in the body. 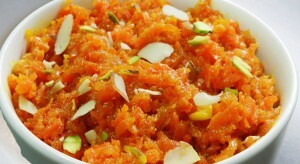 It also makes the taste of mouth which get spoiled with the holi colors. Holi special drink which is made with the dry fruits combination. It symbolizes welcoming summers. Some people add Bhaang in holi. Over consumption of Bhaang may lead to bad health or may spoil holi mood. So better prepare it in healthy way. 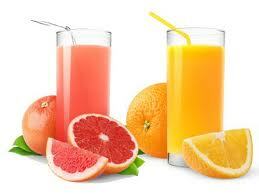 Kids are always fond of flavored drinks and Sharbat is better option for kids. The snacks are not limited to the mentioned items. One can add more food items to enjoy festivals. In short,“khana to ek bahaana hai, Holi jo Manaana Hai”. 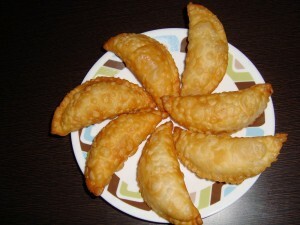 So make the festival enjoyable and cherish happiness with the sweetness of snacks .